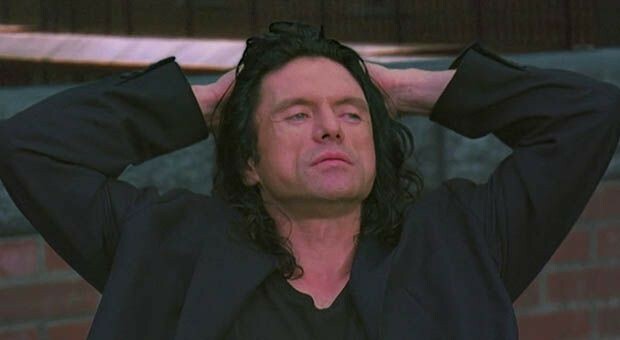 The Room is a comedy film was released in January 2018. The film is starring Tommy Wiseau, Greg Sestero and Juliette Danielle in leading role. 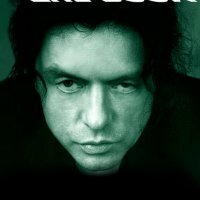 The director of the film is Tommy Wiseau himself. The writers are Tommy Wiseau and Greg Sestero. The story of the film is all about a successful banker's fiance who tempts his best friend. 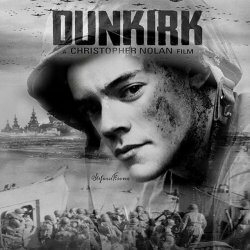 The story of the film is very interesting.